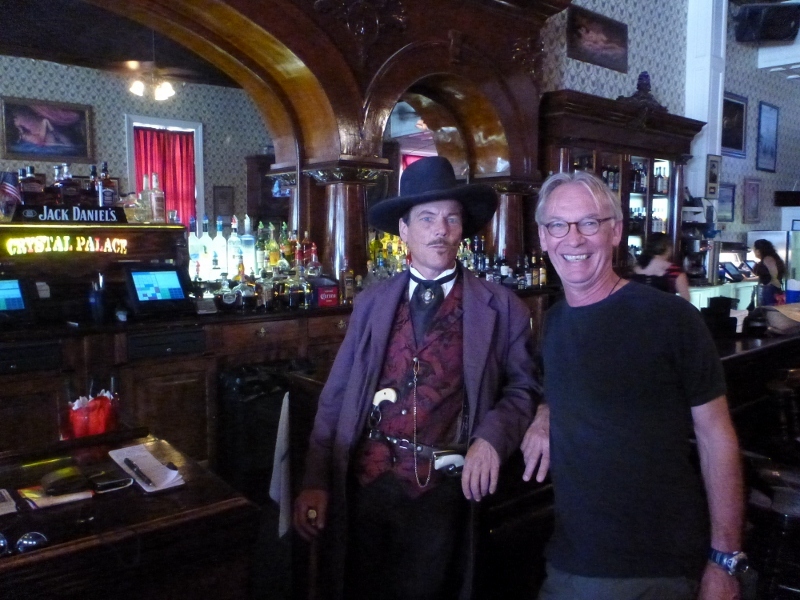 Mark, my other writing buddy from Arizona and I had decided to leave the comfort of the luxury RV Resort in Bodega Springs and head out for Arizona via Yuma – home of the Yuma Territorial Prison and the Yuma County Jail. Looking at one of the free, state issue maps we spotted a primitive campground about 100 miles past the state line and 12 miles north of the I-10 in the Painted Rock Mountains. Thinking the campground might be full as it was only eight dollars a night we were a tad surprised to find the only neighbours were hundreds of gophers, a few turkey vultures overhead, the odd howl of a coyote and no one else parked up in the remaining 59 campsites. Painted Rock Petroglyph Campground is also home to a huge range of petroglyphs that archaeologists estimate were carved somewhere between 300 BC and AD 1450.